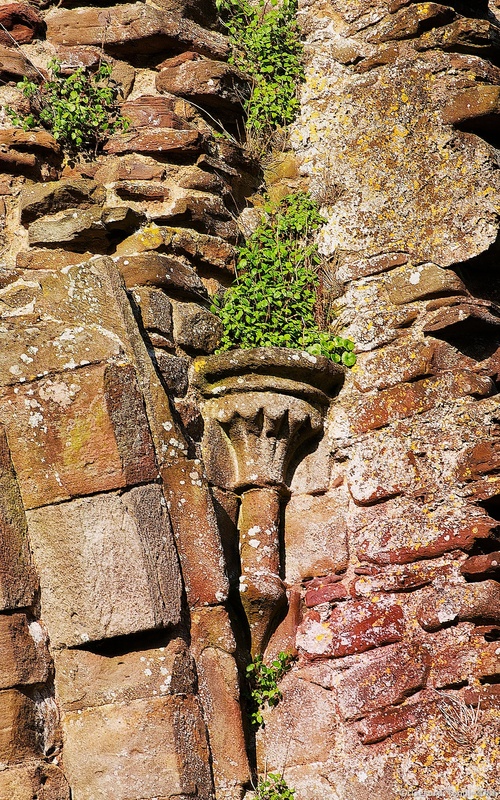 I noticed this detail near one of the ruined arches at Llanthony Priory, where the plant growth seemed to mimic flames in the stone torch detail carved into the stone. Green flames indeed. Great spot, wonder if many folk have noticed it. Thanks. It was one of those times when you happen to glance up and notice it.